Known best for his acting, with roles in Pineapple Express, 127 Hours and Spider-Man, James Franco has had an amazing education for a freshman dropout. 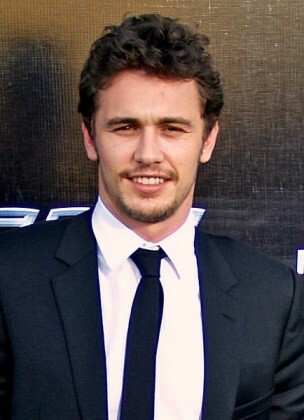 In 2006 Franco re-enrolled at UCLA receiving a BA, then attended grad school at Columbia in a Writing Program, the NYU Tisch School of the Arts in Filmmaking, Brooklyn College for Fiction Writing, Warren Wilson College for Poetry and most recently attained a Ph.D in English at Yale University and a Ph.D in Literature and Creative Writing at the University of Houston. The Director of over 50 movies and TV shows, screenwriter, producer, co-founder of DreamWorks movie studio and 3 time Oscar winner is perhaps best known for Schindler’s List and Saving Private Ryan, Jaws, ET and Jurassic Park. 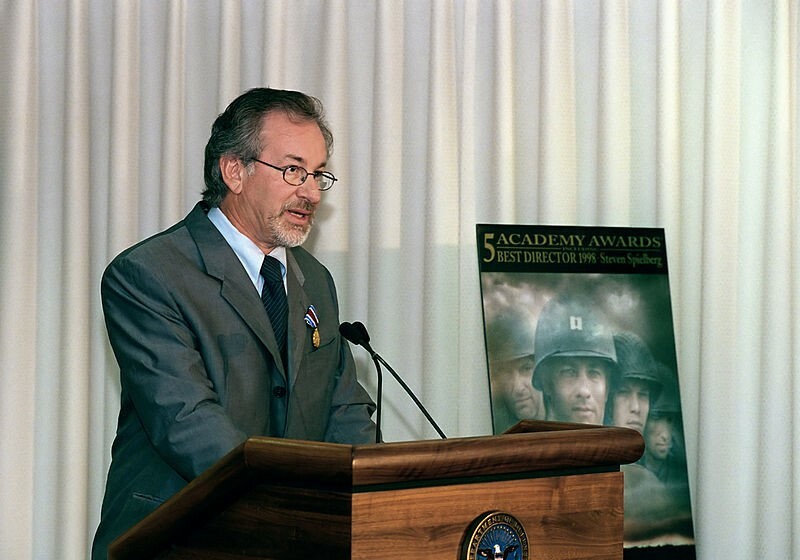 In 1968 Spielberg dropped out of California State University to concentrate on creating films, however in 2002 he graduated from the same University with a BA in Film Production and Electronic Arts after finishing his study through independent projects and distance learning courses. The school accepted Schindler’s List in place of the required 12-minute short film needed to complete the course. 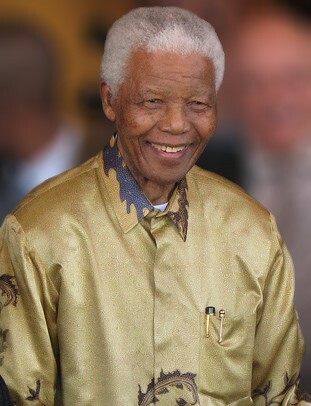 When working as a clerk in a Johannesburg legal firm, Nelson Mandela completed a Bachelor of Arts degree, correspondence style, through the University of South Africa. As no stranger to distance education, while incarcerated, the Nobel Peace Prize winner studied for a Bachelor’s in Law from the University of London’s External Degree Programme. Most famous for her roles on Melrose Place and Desperate Housewives, Marcia Cross took online courses through Antioch University and obtained a Master’s in Psychology over a long stretch between filming Seinfeld, Melrose Place, Spin City and CSI, between 1997 and 2003 right before her gig as Desperate Housewife Bree Van de Kamp began in 2004. 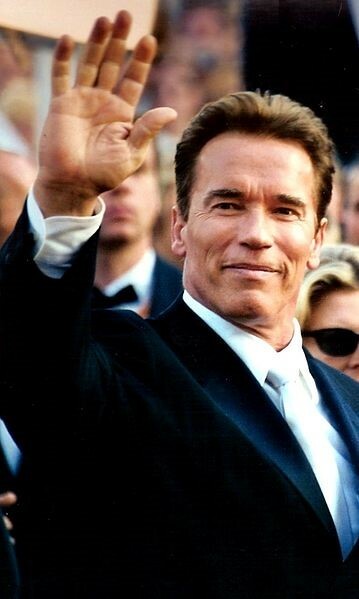 Mr. Universe, Mr. Olympia, Governor and super-star actor, Arnold Schwarzenegger is best known for his roles in The Terminator, Total Recall and Predator. Attending college courses as a recent immigrant to the US at Santa Monica College in the early 70’s, Schwarzenegger obtained a B.A. in Business and International Economics in 1979 through distance learning from the University of Wisconsin – Superior. 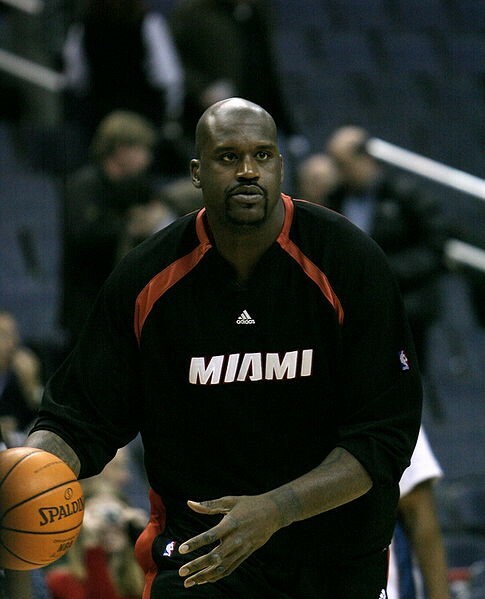 Dropping out of Louisiana State in his junior year but promising his mother to one day return, in order to play in the NBA, Shaq quickly become one of the greatest basketball players of all time. 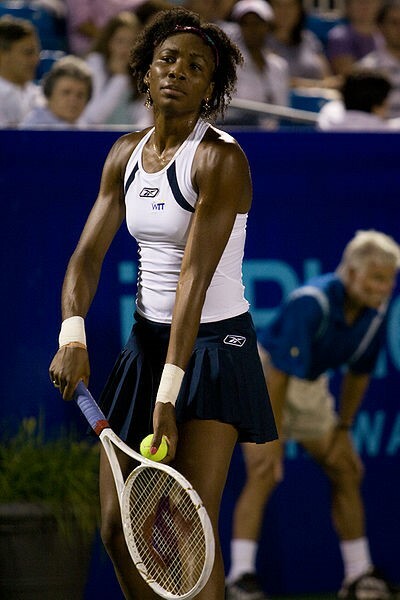 Keeping his promise, O’Neal obtained his BA through distance learning courses at LSU in 2000, went on to earn an MBA through online courses at the University of Phoenix in 2005 and most recently received a PhD in Leadership and Education at Barry University. I want to change my functional role from Operations to Marketing & Strategy and take that ladder. So, if you suggest EMBA which US schools do you suggest? is it possible to do job in ME and do EMBA in US school and get a job in US?